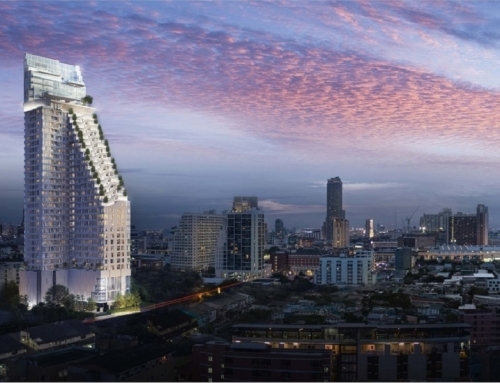 The Excel Hideaway Ratchada Huai Khwang by All Inspire Development. 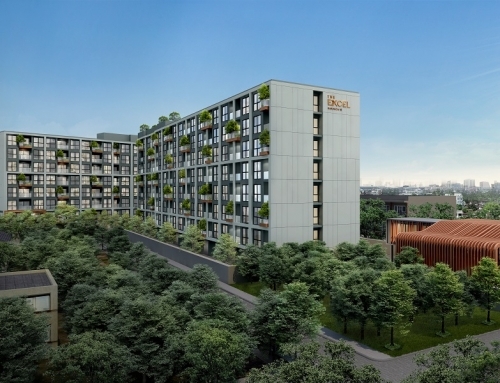 The Excel Hideaway Ratchada-Huai Khwang is a freehold condominium developed by All Inspire Development. 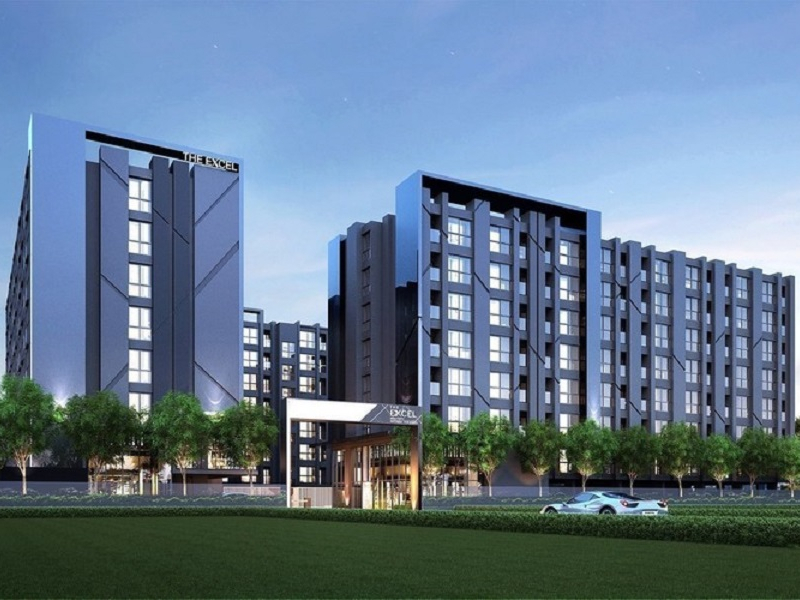 It is located 900 meters from Huai Khwang MRT Station. 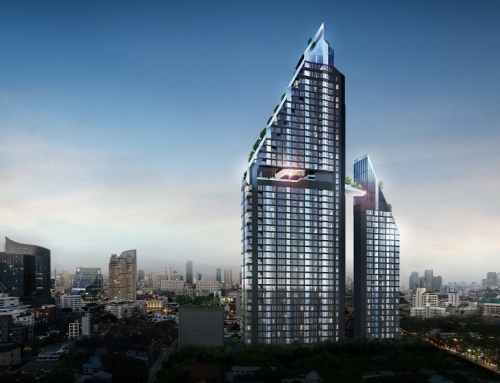 Huai Khwang is located at the edge of the new central business district (CBD) at Rama 9. 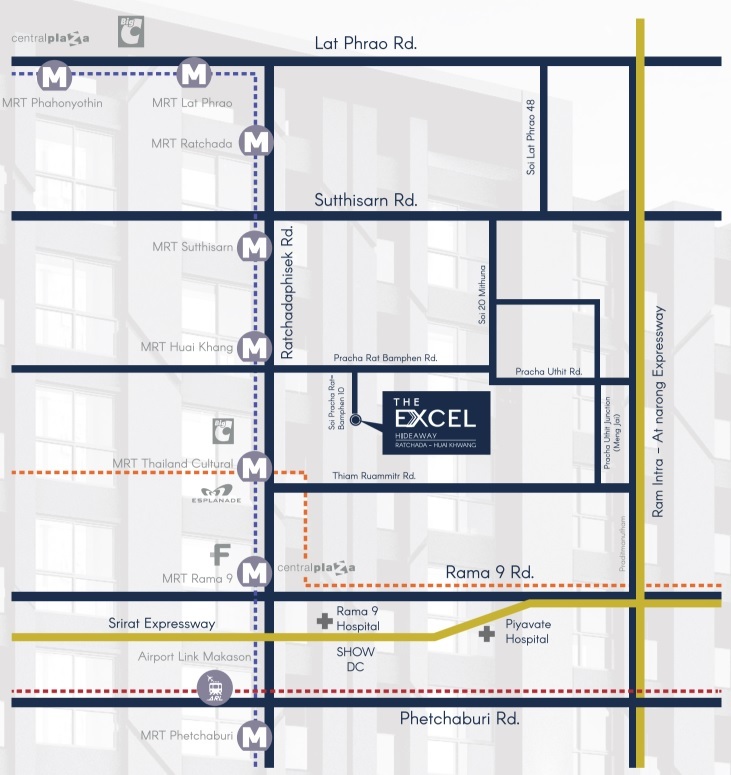 Phra Ram 9 MRT Station is two MRT stops away from Huai Khwang MRT Station. Huai Khwang is popular with the Chinese and many Chinese stalls and eateries have opened up in this area. 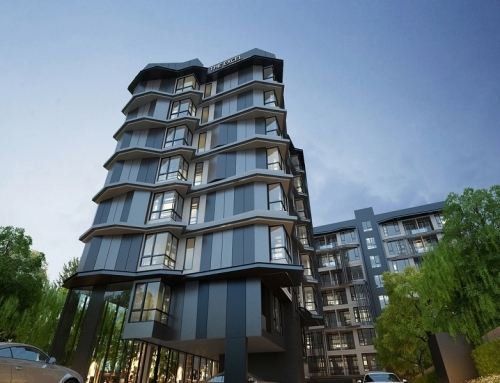 You will get tenants from the Rama 9 CBD area. 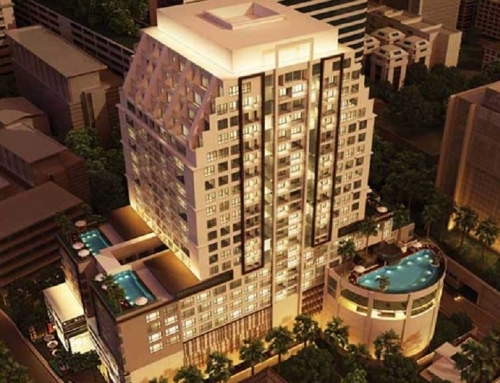 The Excel Hideaway Ratchada-Huai Khwang	Overall rating:	0	out of 5 based on 0	reviews.